10 Day - Compass Buster. 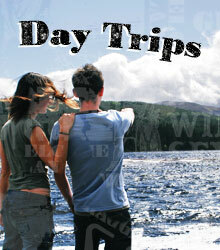 Awesome adventures of Scotland for independent travellers. 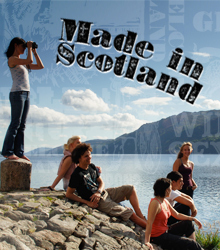 Explore the Highlands, Isle of Skye, Loch Ness, Glencoe, Orkney & the Western Isles. 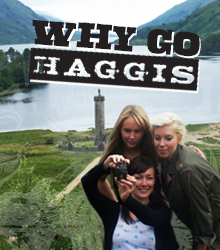 The HAGGiS legends. Proud and passionate locals who were born to show off their homeland. Find out what makes our crew the best there is. For those who are short on time but still want a good dose of the highlands. Our day tours are packed with essential sights and incredible stories. Our mission is to make each trip the best one yet. Check out how our award-winning trips offer quality experiences and a great time on a budget.